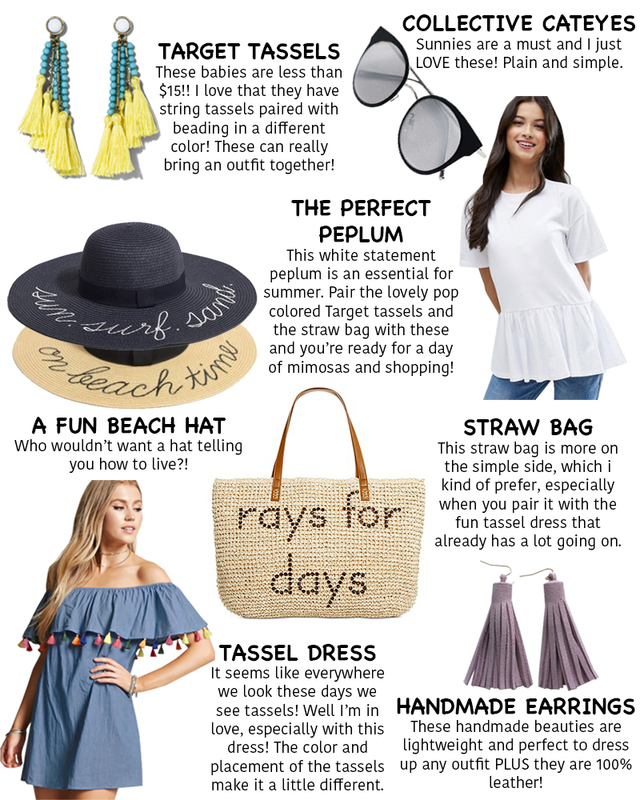 Shop the looks below and let me know what you think? Are you obsessing over tassels like EVERYONE or does something else tickle your fancy? Let me know! Which ones do you like best? What’s your summer fav right now?